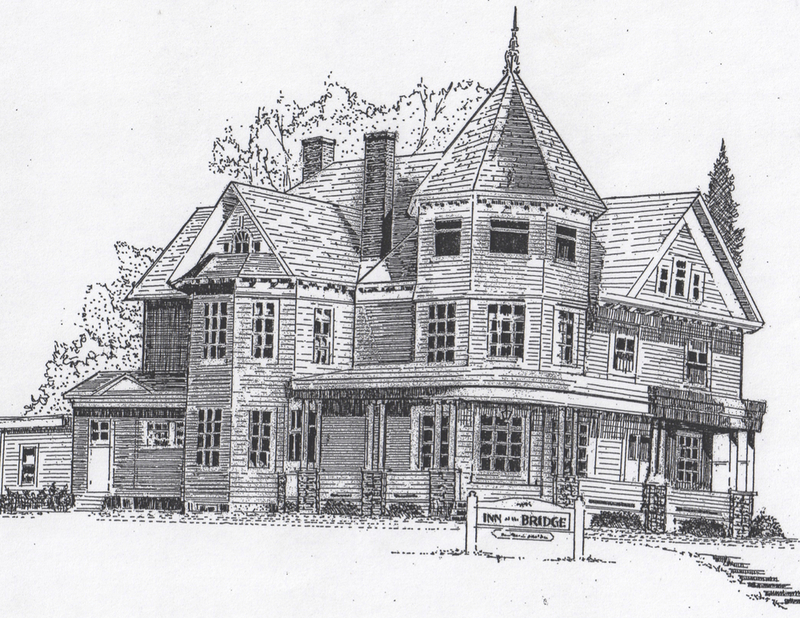 The Inn was purchased by seasoned Innkeepers on November 2nd, 2012 and has undergone a complete restoration. Your hosts paid particular attention to guest comforts, aesthetic details, and historic preservation. Many thanks to all who have assisted in the effort, especially Bellwether Craftsmen. The Inn re-opened in grand style on June 8th, 2013. The Inn's perfectly poised location commands beautiful views of the Great Sacandaga Lake. The historic building has 6 luxurious and considered guest rooms, each with a private bath and 4 with lake views. Complete with individual climate control (heat & air-conditioning), free wireless internet, flatscreen TVs, a full range of bath amenities, plush guest robes, and more - the rooms are ready to pamper. Guests enjoy a full, seasonally inspired breakfast, afternoon tea, and a complimentary boat slip at our dock.